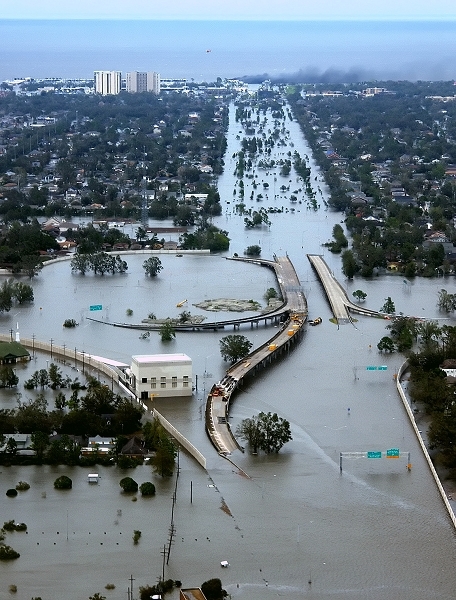 Disasters like the Bhuj (2001) or Lātūr (1993) earthquakes, Bihār or Karṇāṭaka floods (2008-9), Indian Ocean tsunami (2004), Hurricane Katrina (2005) or the Chilé mine disaster (2010) to name a few, make it amply clear that in times of need, the need is for timely deed. The rescue, aid and rehabilitation, all need to happen before it is too late for the victims. Something done late is as good as not done at all. Incidentally, the World Bank approved $220 million of loan for the Bihār flood of 2008 on 12th January 2011. A full three years later. What timing! While the grass grows, the horse starves. An ideal charity is one “that is given to a worthy and needy person who cannot return favor and is given in the right place and time” (Bhagavat Gītā 17:20). Who has the need, where is the need and when is the need –are all critical to helping. Timely effort is essential. If you are a product company, you have to reach the market before time. If you are a student, you have to reach the bus stop on time to catch the morning school bus. If you are late, you might as well have slept off a little longer that day! Plan out beforehand, or else plan to work overtime, but there is not much point to reach when the party is all over. If you are a manager, help an employee succeed before he or she fails. Set them up for success. Do not wait until the yearly review, when it is too late to improve. It is not much help to give incentives after the employee resigns, or trying to fix performance after you get fired. Do not delay. Timing is of essence. अकाले कृतमकृतं स्यात् = अकाले कृतं-अकृतं स्यात् = akālé kṛitam-akṛitaṃ syāt. You have liked the posts all along. 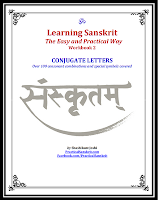 Now is the time to support formals works for furthering the cause of Sanskrit. 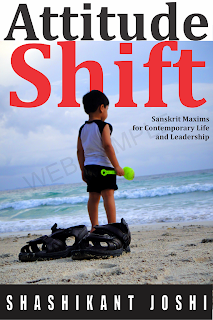 The above post is an excerpt from the book of Sanskrit nyaya-s.
Read a sample and ORDER the book Attitude Shift - Sanskrit Maxims for Contemporary Life and Leadership . FREE WORLDWIDE SHIPPING. AVAILABLE ONLINE ONLY. JOIN THE FACEBOOK PAGE as well. To view full screen, click on the fourth icon from left on the bottom. ORDER the book http://thinkingheartsonline.com/attitudeshift and avail free shipping worldwide.